Save the date! 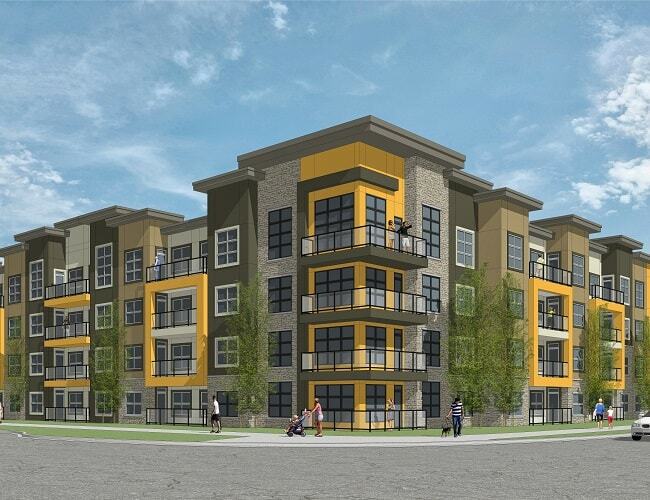 Designer apartment show suite grand opening on Saturday, April 27 from 12 – 4 pm. Rohit Communities is proud to be opening its newest designer apartment show suites with our magazine-worthy Contemporary Classic and Glass Tower Designer Interiors. R.S.V.P. online and save $1000 off your purchase price. Rohit Communities is excited to be building purposefully designed homes in the newest “it” community of Seton in Calgary’s southeast. This new urban district is rich with shopping, recreation, dining and other amenities for those wanting to call Seton their home. Choose between the designer apartment homes and townhomes, both come standard with your choice of our 6 Designer Interiors. There is no need to upgrade as every detail comes standard including stunning finishes like quartz countertops, laminate flooring, stainless steel appliances, blinds packages and more. Visit the developer's website for more information about this community.